Looks like I missed out on a LOT of good music while I was gone. 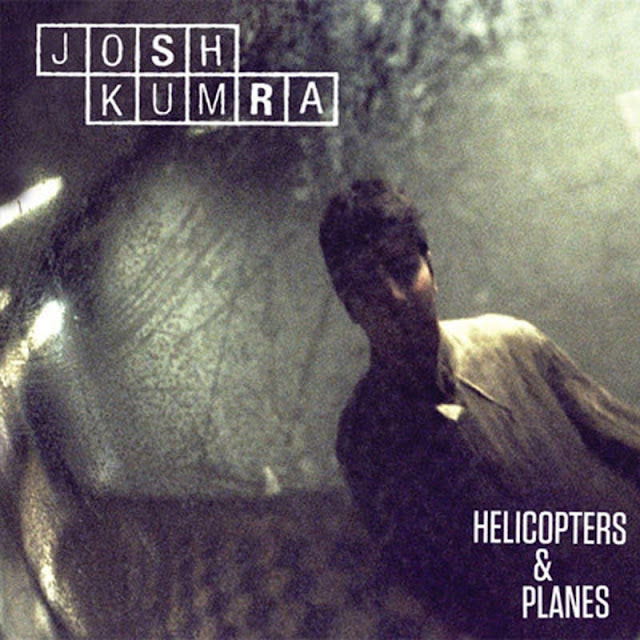 Case in point, the new video for twenty one-year old Josh Kumra's latest single, "Helicopters & Planes," featuring rapper U.S.G member K. Koke. In case you missed my review of Kumra's latest single (released July 13th), I enjoyed it but not nearly as much as his buzz single, the beautiful and soulful "Call Off The Search." Of course, as is always the case, upon further listens, "Helicopters & Planes" is winning me over - though honestly I could do without the rap interlude but that's just me. Kumra's powerful yet soothing vocal makes everything better. 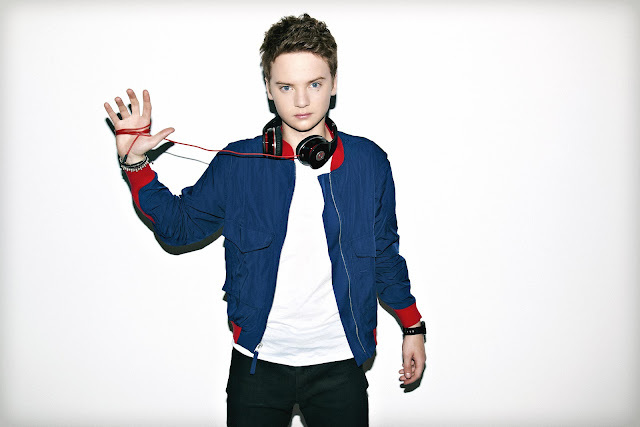 19 year old singer/songwriter Conor Maynard might just be Britain's answer to Justin Bieber. While I don't think Bieber has to worry about this talented young newbie stealing his thunder, or more specifically pilfering his fans - musically speaking, Maynard fits snugly in that same urban pop genre where "The Biebs" currently reigns supreme. Personally, I think they are different ENOUGH artists that Maynard should have no trouble breaking through. What do you think?